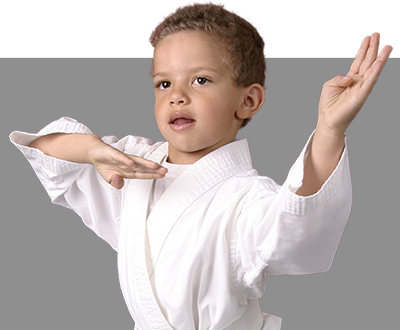 If you’re looking for the best martial arts summer camp in Atlanta, you’ve come to the right place! Parents all over the Atlanta area (and East Atlanta, Grant Park, Ormewood Park, Kirkwood, Inman Park, Decatur, Ellenwood areas too!) 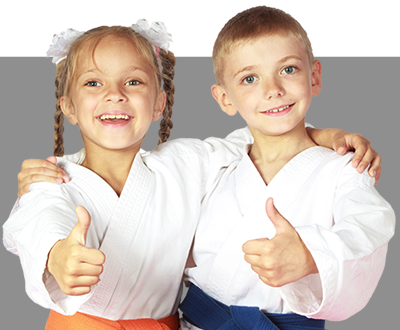 are singing the praises of the character development kids receive at our amazing martial arts summer camp! 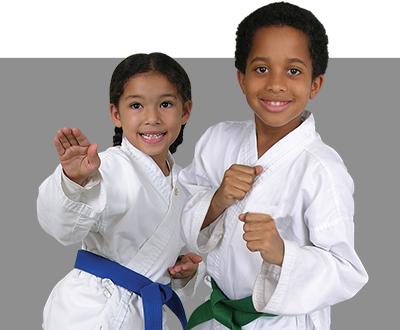 Free Registration Fee ($75 value) + Free Uniform ($40 value) - if sign up same day!